Kindly visit Mikatan’s blog to see pics of the packaging, container, as well as some nice bonus included in the package. Well, what do you think, Nendonesian? 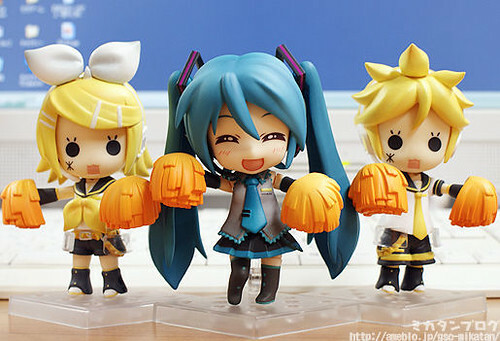 This entry was posted in News and tagged cheerful japan, hatsune miku, nendoroid, support, vocaloid.